This month our friends at The Mustard Seed invited us for a special night at Beetles & Huxley Gallery. As well as an evening spent discussing pressing global challenges with brilliant minds we were given the opportunity to explore the wonderful work of Yousuf Karsh on display at the gallery. Beetles & Huxley’s show was the first major exhibition in London in 30 years to celebrate the work of renowned photographer Yousuf Karsh. The exhibition included portraits of his most esteemed sitters from royalty, politics, film and art featuring Winston Churchill, Pablo Picasso, Audrey Hepburn, Albert Einstein and Martin Luther King to name just a few. Karsh was born in Armenia in 1908 and his childhood dominated by the atrocities in Turkey against the Armenian population at that time. When he was still a child, he and his family fled to Syria, with just one donkey, leaving all of their belongings behind. 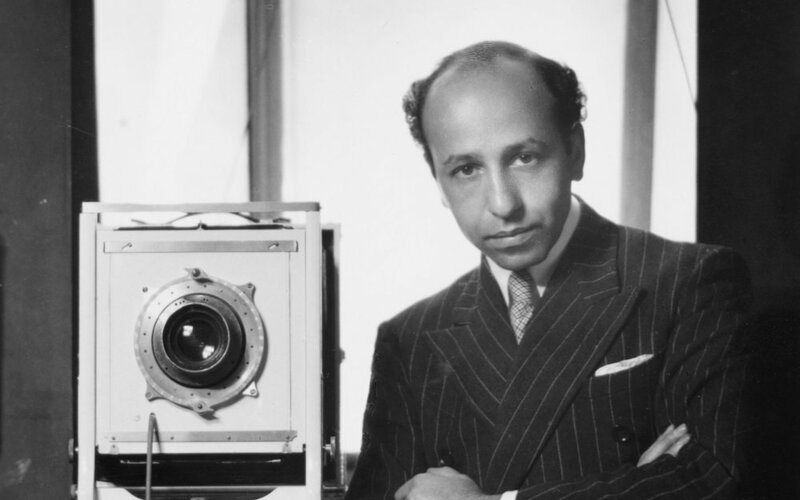 A stroke of luck came when his uncle, George Nakash, asked Karsh to join him in Canada to help in his photography studio. After a 29 day journey, Karsh arrived in Halifax, Canada, to what would mark the beginning of a new life and a tremendously successful career in photography. After recognising his natural photographic talents, Karsh’s uncle sent him to assist his photographer friend, John H. Garo, in Boston. 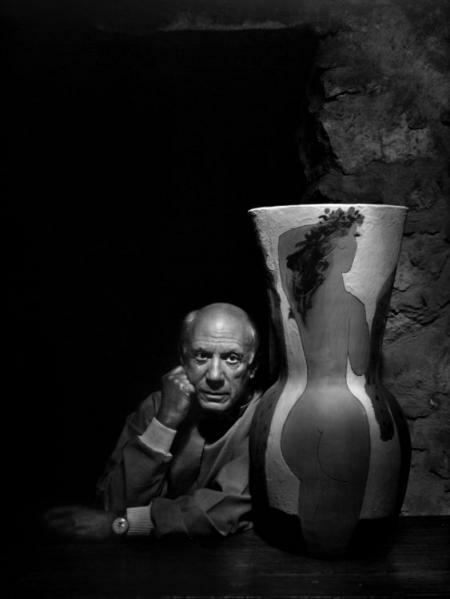 In Boston, Karsh was nurtured by Garo and alongside assisting him in his studio, Garo paid for Karsh to attend evening art classes. The work of Rembrandt and Velasquez would come to heavily influence his stye of chiaroscuro lighting. 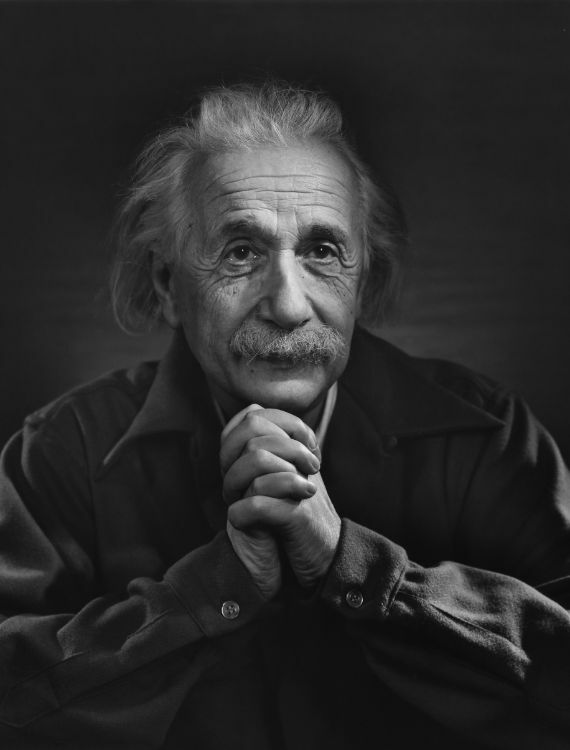 In 2000 the International Who's Who named a list of the 100 most notable people of the century - Karsh had photographed 51 people from the list. 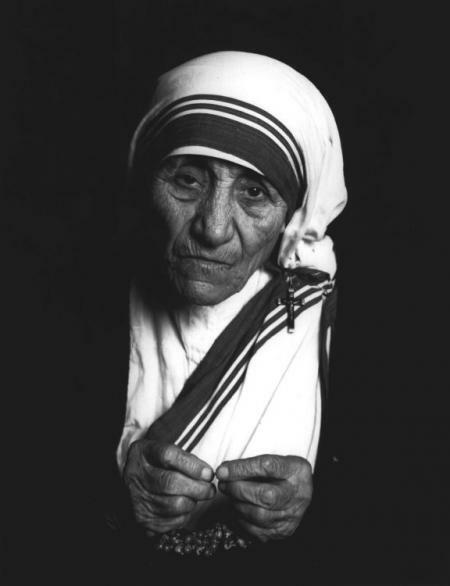 Karsh was known for his ability to capture a true character of his sitter. He was also famed for his impeccable lighting; every sitter's hands would be lit separately from their faces for a greater sense of humanity and power. His precision and finesse became widely celebrated, particularly among the big name politicians and film stars of the time. His work is now widely collected by major galleries including MoMA, The Metropolitan Museum of Art in New York and The National Portrait Gallery in London. If you're in possession of a new £5 note - you'll be able to see Karsh's famous portrait of Sir Winston Churchill looking proud and defiant, which remained the favourite portrait Karsh ever captured.